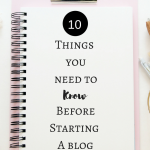 June 15, 2017 By Morgan M Woods Leave a Comment This post may contain affiliate links. You may be thinking why start saving in June? Saving for Christmas in June means you will have 6 full months to save (if you do your shopping early December). 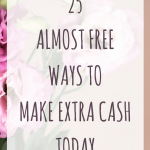 The longer you have to save, the less money you will need to put aside each month. If you usually spend £600 on christmas it’s a lot easier to save £100 each month for 6 months, rather than £300 each month for 2 months. 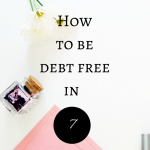 Personally I would have started saving properly in January, but this year so far has meant becoming debt free and starting our house fund. Although I didn’t save any money into a savings account. I have got some Amazon gift cards and coupons designated purely for Christmas. Christmas tends to be the time of year where people spend & buy way too much, which is totally fine, it’s a celebration after all! But getting into debt just to have a great Christmas? That’s not so fun! Last year my family and I had just moved house and literally had no money for Christmas. I have 2 children and if you’re a parent, you will totally understand that potentially ruining your kids Christmas is not an option! But I also didn’t want to get into even more debt, so I started looking for extra side hustles to pay for it. This year however I’m getting prepared now! 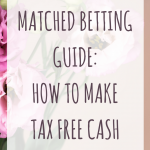 First off, work out how much you realistically want to spend. Include Gifts, food, drinks, wrapping paper and cards etc in this overall spend. Then work out how much you will need to save each month to hit that target. If your target is doable then go for it if not maybe think of ways to cut back a bit? Some great ideas include. Make a gift pact with friends or family, ‘I won’t buy for you if you don’t buy for me’ kind of thing. Give free cheques ‘1 child free night’ then babysit for the evening etc. Check the sales throughout the year for potential gifts. Give homemade, cards, decorations, hot chocolate gift set etc this is a great way to get the kids involved. 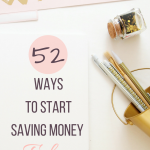 Or why not try 52 ways you can start saving money today. One thing to remember is although gift giving is great. An evening with friends and family, a Christmas dinner all together or Silly Christmas games are what it’s really all about. Since January I’ve been saving points in receipt hog, in December I plan to exchange my points for Amazon gift cards. It’s super simple to start saving your points now, all you need to do is snap pictures of your receipts. This is just one of the iPhone apps I use to save money. I regularly do surveys for extra cash, but from now until Christmas I will be putting any money made from surveys aside. When buying gifts make sure you get your cashback. 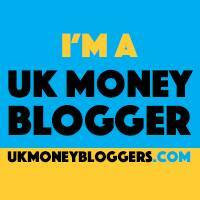 You can also put aside any money earnt through cashback throughout the year. Save your Boots Advantage card, Tesco Clubcard and Nectar card points up throughout the year. Tesco Clubcard do some awesome boosts where you can multiply the value of your vouchers. 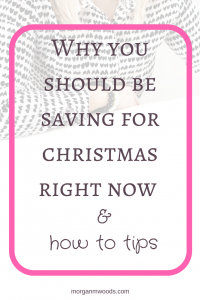 When do you start saving for Christmas? 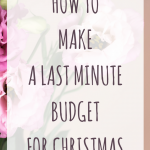 Are you super organised or do you leave it all to the last-minute? 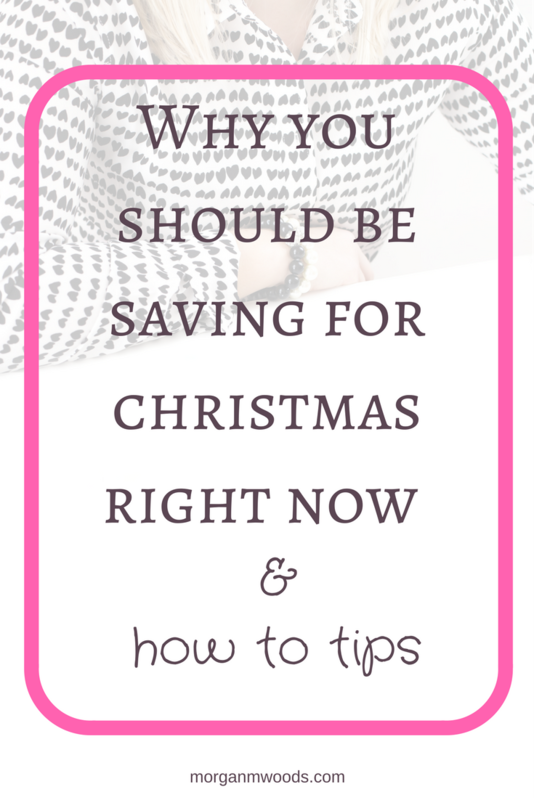 Please comment below any of your awesome saving tips and ideas!